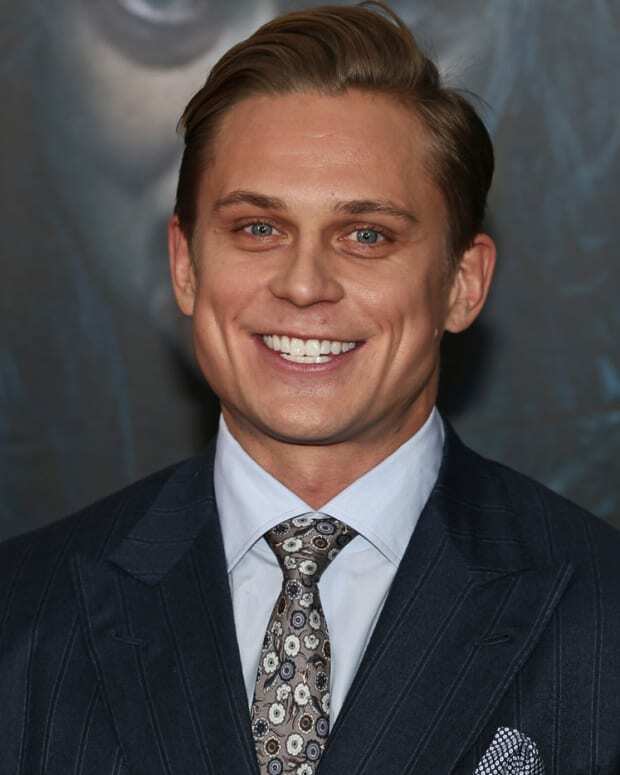 As The World Turns grad Billy Magnussen is a busy man. The former Oakdale resident has signed on to star in the big screen&apos;s Ingrid Goes West. According to The Hollywood Reporter, the film centers on Ingrid (Aubrey Plaza), a woman who becomes obsessed with Taylor Sloane (Elizabeth Olsen), a social media star. Ingrid makes the decision to move West to be friends with Taylor and in turn starts to act dangerous. 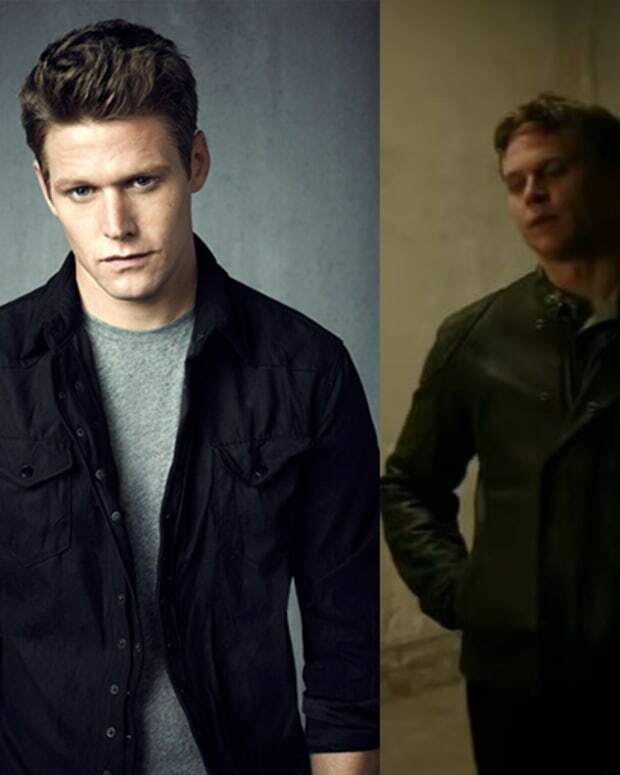 Magnussen will play Taylor&apos;s brother alongside Wyatt Russell and O&apos;Shea Jackson Jr. No word on when the movie will be released. Magnussen and co are currently shooting the flick in Los Angeles. 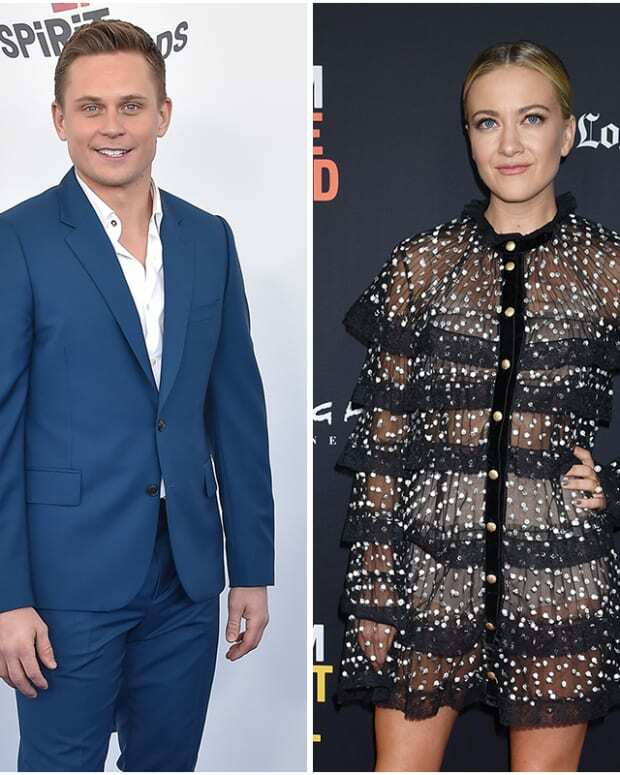 WATCH: ATWT Grads Billy Magnussen and Meredith Hagner Reunite for "The Oath"